Facebook investors have called on the company's chief executive Mark Zuckerberg to step down as chairman following reports that the company hired a public relations firm to smear its critics. Washington: Facebook investors have called on the company's chief executive Mark Zuckerberg to step down as chairman following reports that the company hired a public relations firm to smear its critics, a media report said on Saturday. The New York Times recently published a report revealing that Facebook at times smeared critics as anti-Semitic or tried to link activists to billionaire investor George Soros, and tried to shift public anger away toward rival tech firms. It also said that the company also used a Republican public relations firm, Definers Public Affairs, to help repair its battered reputation following intense criticism of the social media platform's handling of a scandal over Russian interference in the 2016 US elections and the Cambridge Analytica scandal, The Telegraph reported. Jonas Kron, a senior vice president at Trillium Asset Management, a US investor which owns an 8.5m stake in Facebook, last night called on Zuckerberg to step down as board chairman in the wake of the report, the paper said. "Facebook is behaving like it's a special snowflake," the paper quoted him as saying. "It's not. It is a company and companies need to have a separation of chair and CEO," he said. The attack on Zuckerberg is set to complicate the daunting challenge facing Sir Nick Clegg, Facebook's new global head of policy and communications, who joined last month and has been asked to conduct a review of Facebook's use of lobbying firms. 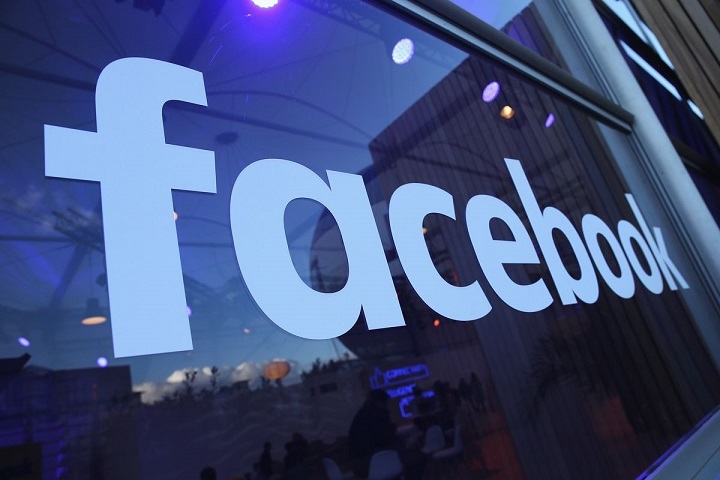 Definers allegedly encouraged the depiction of Facebook's critics as anti-Semites and had published news articles criticising Facebook's competitors. The business has also been accused of attempting to encourage journalists to report that anti-Facebook groups were linked to Mr Soros, the paper said. 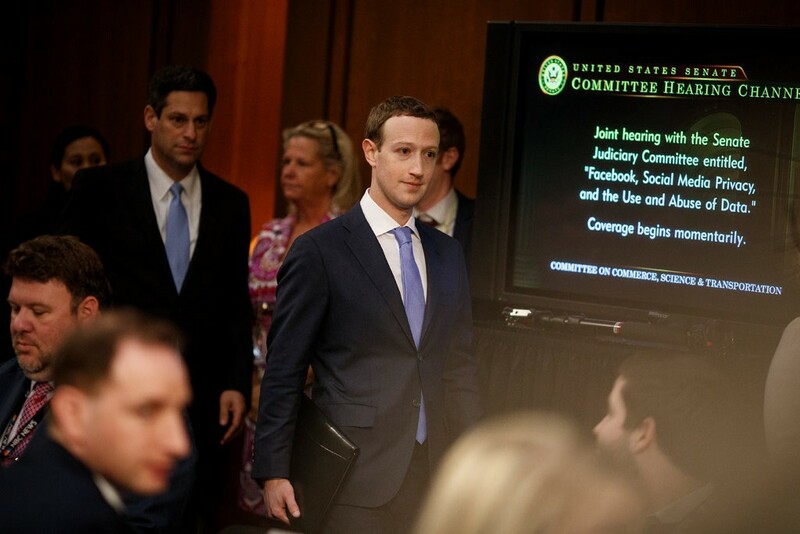 In a call with journalists on Thursday, Zuckerberg denied knowing that his business had hired the firm. "As soon as I learned about this, I talked to our team and we are no longer working with this firm," he said. Kron said the new revelations about Facebook's use of Definers offered fresh reasons for Mr Zuckerberg to relinquish his dual role as chairman and chief executive. "The latest report should remove any lingering doubts that some may have had," he said. Likes on FB posts actually make you feel better?